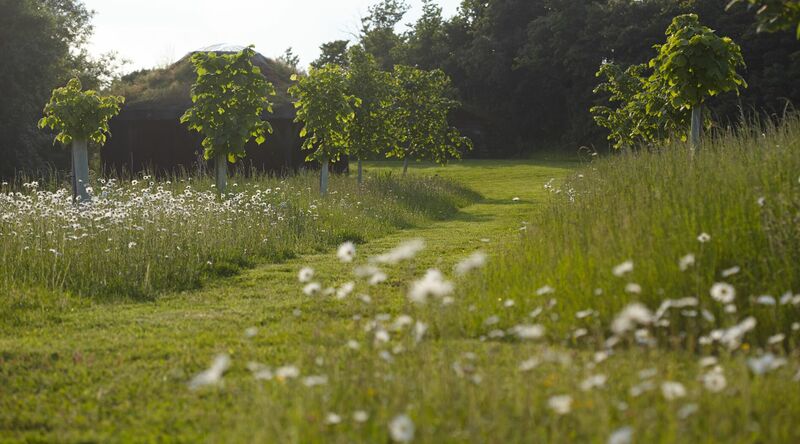 Westmill Woodland Burial Ground is committed to protecting your privacy and maintaining the security of any personal information received from you. We strictly adhere to the requirements of the data protection legislation in the UK. The purpose of this statement is to explain to you what personal information we collect and how we may use it. Kept and destroyed securely including ensuring that appropriate technical and security measures are in place to protect personal data from loss, misuse, unauthorised access and disclosure. We may process personal data if it is necessary for the performance of a contract with you, or to take steps to enter into a contract. An example of this would be processing your data in connection with a burial or a reservation of a plot for the future. We will keep some records permanently if we are legally required to do so. We may keep some other records for an extended period of time. For example, it is currently best practice to keep financial records for a minimum period of 8 years to support HMRC audits or provide tax information. In general, we will endeavour to keep data only for as long as we need it. This means that we will delete it when it is no longer needed. If the data we hold on you is out of date, incomplete or incorrect, please inform us and your data will be updated. 6. The right to lodge a complaint with the Information Commissioner’s Office. You can contact the Information Commissioners Office on 0303 123 1113 or via email from their website https://ico.org.uk/global/contact-us, or by letter to the Information Commissioner's Office, Wycliffe House, Water Lane, Wilmslow, Cheshire SK9 5AF.